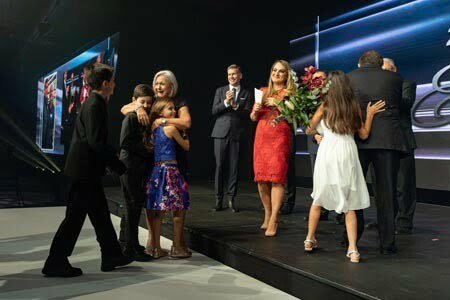 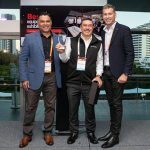 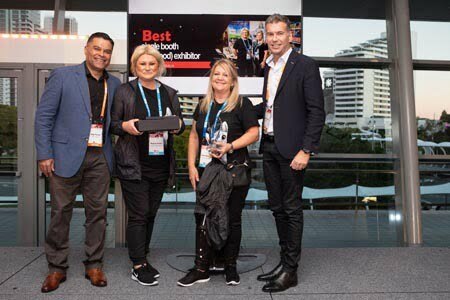 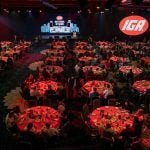 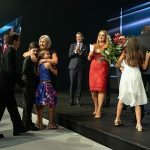 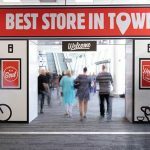 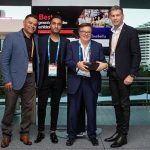 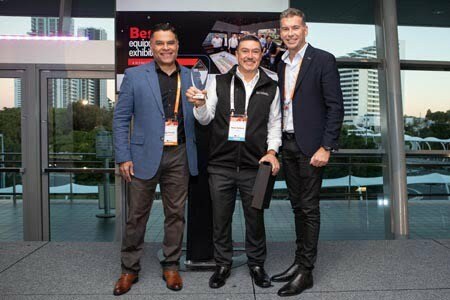 Australia’s leading independent retailers were recognised at the annual national IGA Awards of Excellence on the Gold Coast in July. 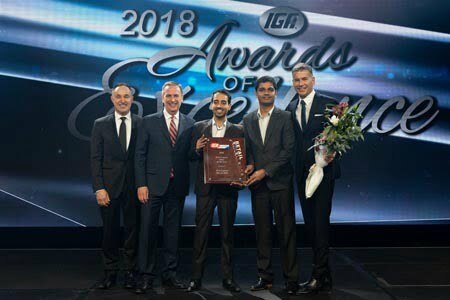 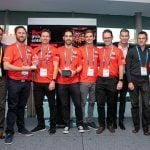 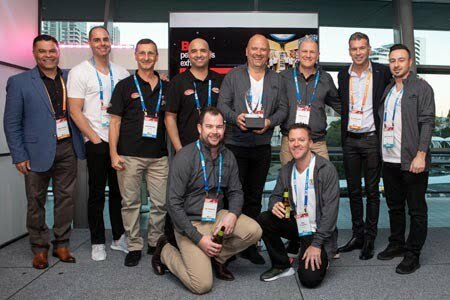 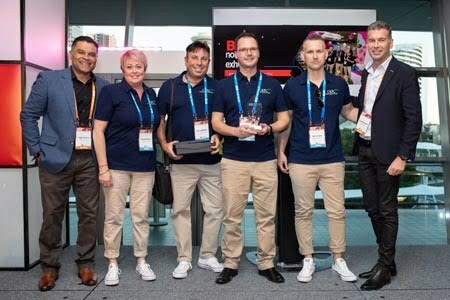 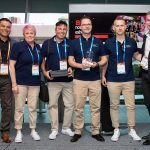 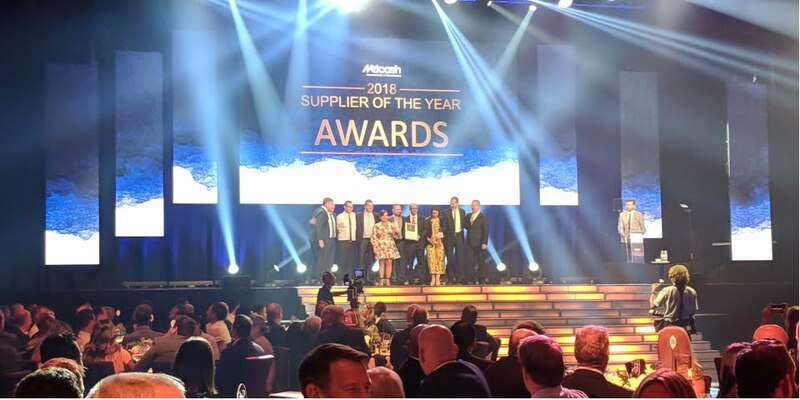 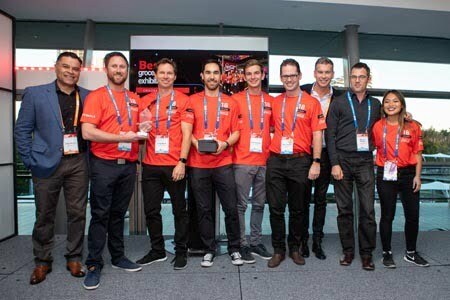 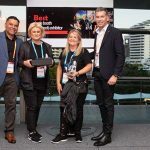 Ritchies SUPA IGA Dromana (south of Melbourne), Romeo’s Food Hall IGA MLC Martin Place (Sydney CBD) and IGA X-press Bowen Hills (inner-city Brisbane) were the big winners of the night, being named Store of the Year in their respective retail channels. 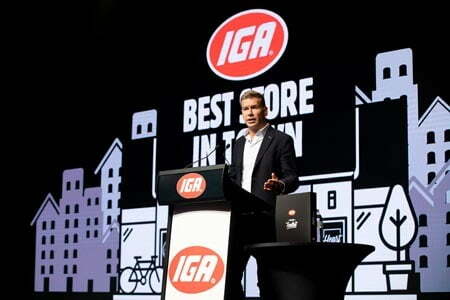 The coveted National Retailer of the Year title was awarded to Ritchies Dromana. 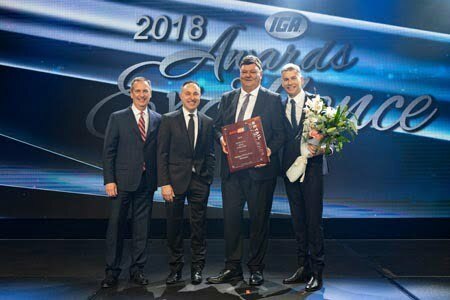 The awards were presented by IGA National Retailer Council Chair Ian Ashcroft and Metcash CEO of Supermarkets & Convenience Scott Marshall. 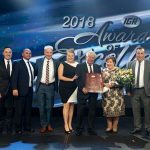 “The team at Ritchies SUPA IGA Dromana has done a phenomenal job and this award is testament to their excellent retail offering on so many levels,” Mr Marshall said. 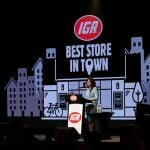 The awards acknowledge the dedicated RetailWorld AUGUST, 2018 efforts of the stores and their teams in their local community and heralded the winning stores as the benchmark for the 1,400 independent supermarkets across the IGA retail network. 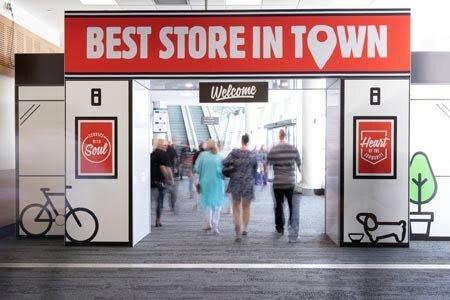 The range of criteria the awards were judged on included customer service, community contribution, department excellence, brand values, sales, profits, merchandising, shopper experience and the store’s overall performance. 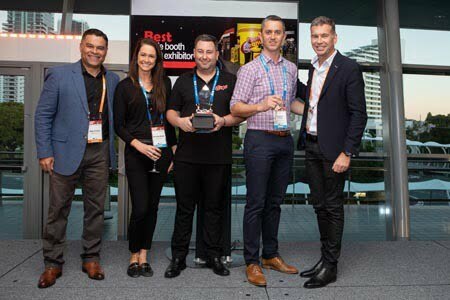 Accepting the awards on behalf of Ritchies Dromana, Ritchies CEO Fred Harrison thanked the store’s team for ongoing hard work. 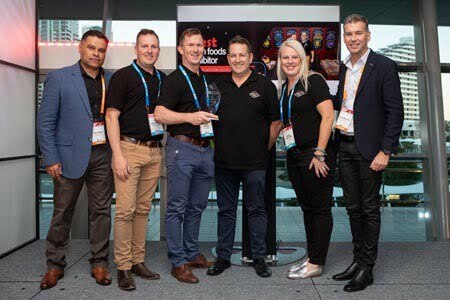 In addition to winning National Retailer of the Year and SUPA IGA Store of the Year, Ritchies Dromana was awarded the Retail Transformation & Innovation Award and the SUPA IGA Bakery Department of the Year. 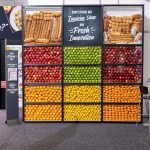 The store has carried out a full refurbishment and is said to be “the complete package for modern-day grocery retailing”, with a wide range of food and ingredients sourced from around the world. 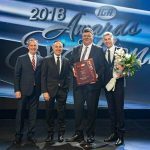 “For Ritchie’s SUPA IGA Dromana to win four prestigious awards, it truly showcases the team’s dedicated passion and hard work for the benefit of their local community,” Mr Marshall said. 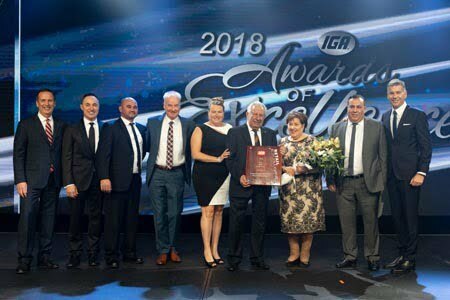 The awards evening included the induction of Oliver and Roseanne Bertoncini from Pearsall IGA (northern Perth) into the Dr Thomas S Haggai IGA Hall of Fame. 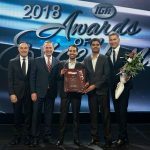 Named after the former chair of IGA Inc, the honour recognises outstanding achievements and contribution to the Australian independent retail grocery industry. 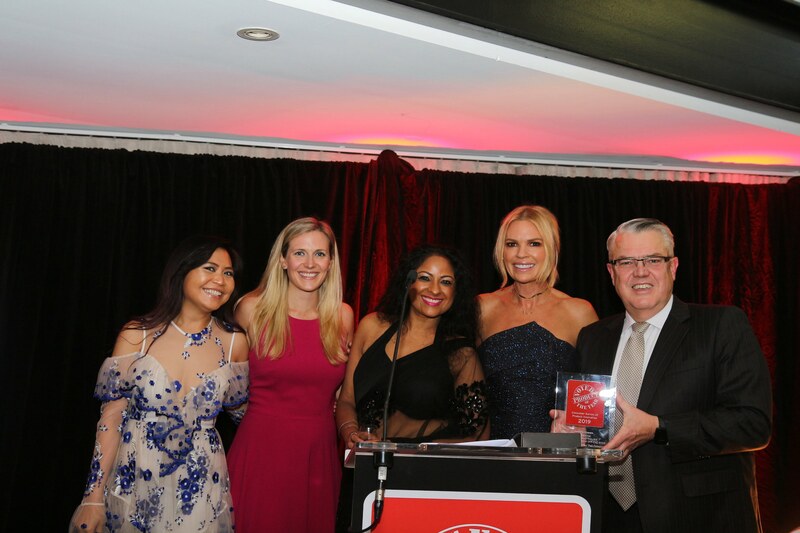 Speaking on her induction, Ms Bertoncini said: “We are truly delighted and overwhelmed to be recognised for our contribution to the independent retail industry. 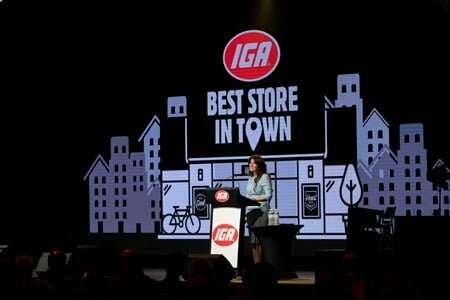 The presentation was made by the Bertoncinis’ daughter and Pearsall IGA co- owner, Lee-Anne Woodgate, along with Mr Marshall, Mr Ashcroft, Metcash Group CEO Jeff Adams and IGGA Inc Chairman Mark Batenic. 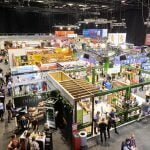 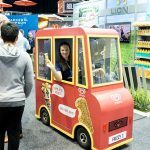 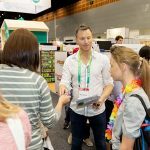 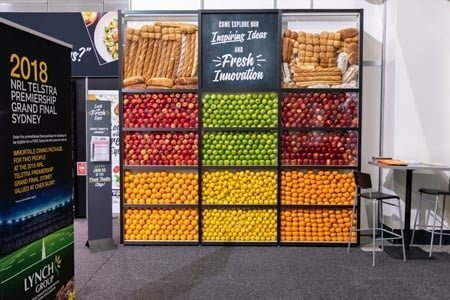 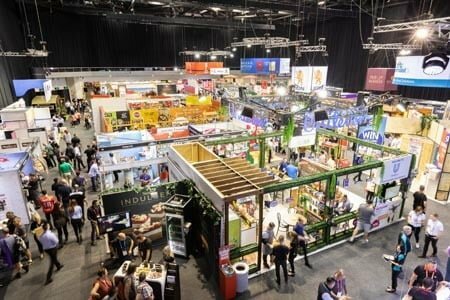 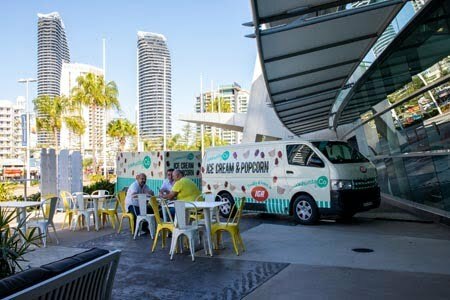 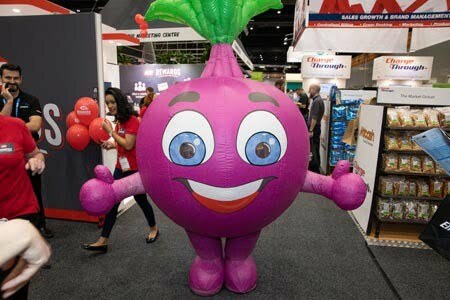 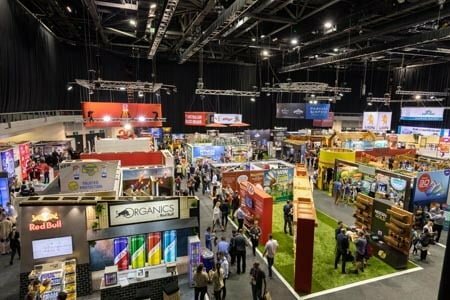 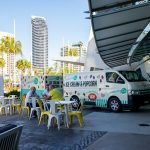 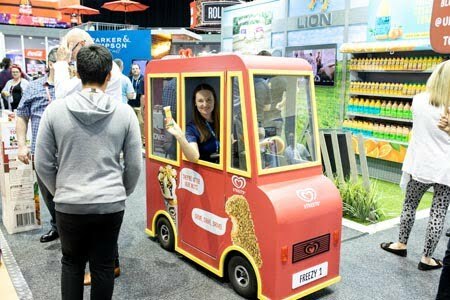 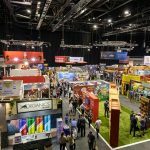 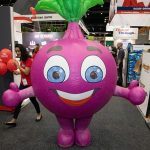 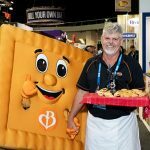 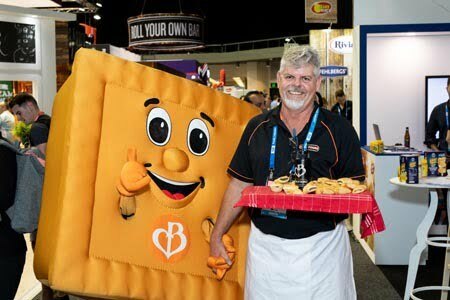 More than 5,000 people attended the Metcash Supermarkets & Convenience Expo at the Gold Coast Convention and Exhibition Centre, where 336 exhibitors showcased their goods and services. 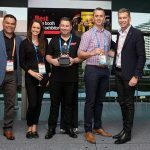 Coca-Cola Amatil, which invited visitors to sample its latest flavour innovation, was named Best Grocery Exhibitor. 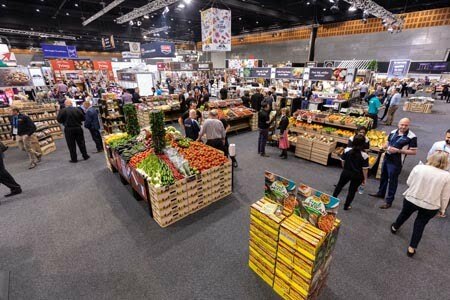 Other award-winning exhibitors were Johnson & Johnson Pacific (Best Non Food Exhibitor), Parmalat Australia (Best Perishable Exhibitor), George Weston Foods – Tip Top (Best Fresh Foods Exhibitor), Mirabella (Best General Merchandise Exhibitor), K Refrigeration – Koxka (Best Equipment Exhibitor), Bega Foods (Best Single Booth Food Display) and Safcol Australia (Best Single Booth Non Food Display). 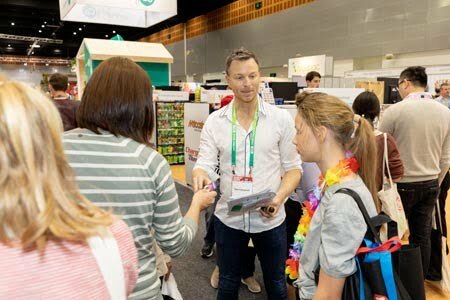 Metcash’s own stands also proved popular at the show, with retailers keen to find out about the latest services to help make their store the “best in town”. 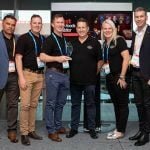 Catchpro 3, the latest version of Metcash’s catchment-profiling tool, was launched at the event. 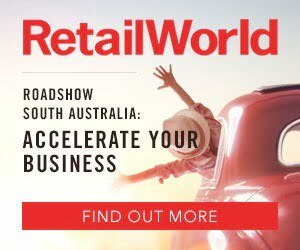 The tool helps retailers access useful information about their catchment, including what consumers buy, lifestyle and social attitudes, their preferred way of shopping, best media to reach them, and top tips on how to attract new shoppers. 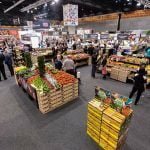 It also has links to the latest census data, revealing details such as grocery spend, size of households, life stage, ethnicity, language and religion, affluence and pet ownership. 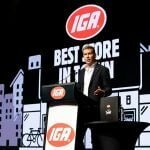 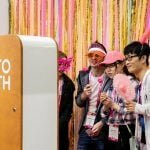 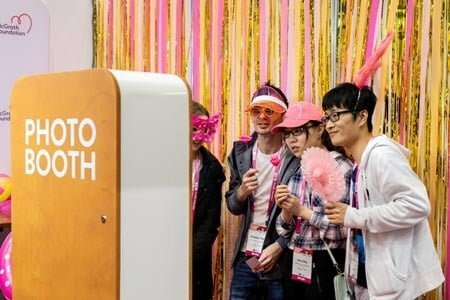 The Metcash marketing team launched the IGA Brand Toolkit at the expo, showcasing everything needed to bring a store to life with IGA’s unique identity and ‘heart and soul’ purpose. 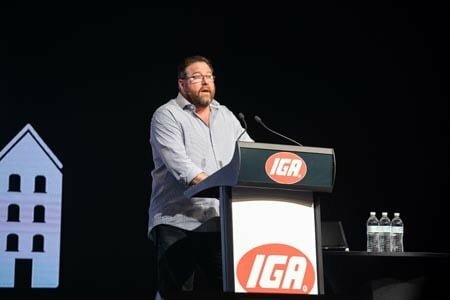 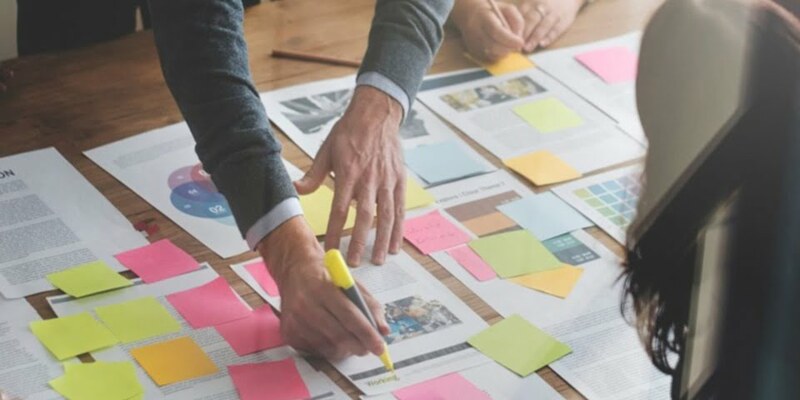 The comprehensive set of brand guidelines and templates for IGA retailers are said to enable them to communicate more effectively with the shoppers. 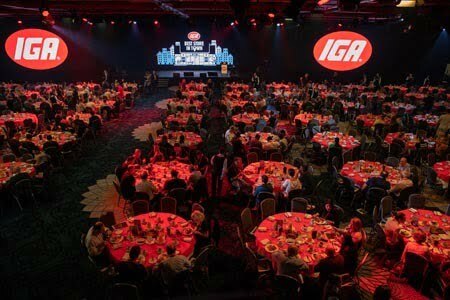 The IGA National Conference ran alongside the Metcash Supermarkets & Convenience Expo, enabling IGA retailers from across the country to hear from the IGA National Retailer Council and Metcash’s new leadership team. 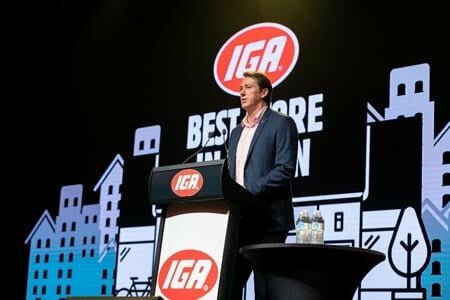 Council Chair Ian Ashcroft and Deputy Chair Ben Ryan spoke about the challenges and opportunities facing independent retailers, and introduced incoming chairmen Joseph Romeo and Frank Spano. 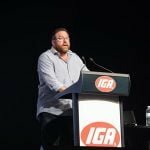 Mr Ryan also spoke of the role of Stone Advisory, the representative body announced earlier this year, which will help retailers seek independent advice on commercial interests. 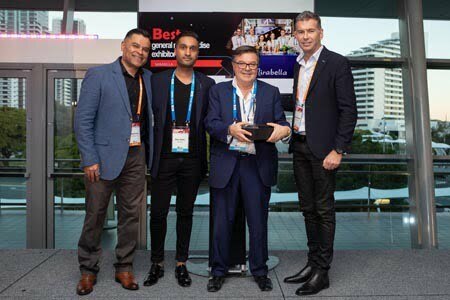 He stressed the importance of collaboration between retailers and Metcash, a theme that was continued by Mr Adams and Mr Marshall as they outlined their vision for the future. 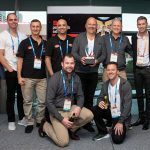 Mr Marshall said there had been “doubt in the network”, but pointed to the untapped potential of working together to “unlock the magic” and “lose the baggage”. 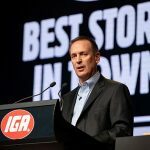 Mr Adams discussed the need to change with the customers, asking retailers to adapt their offer to remain relevant into the future. 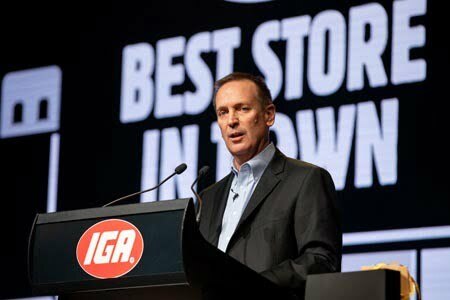 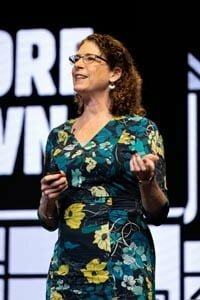 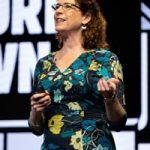 He then invited retailer Roz White (White’s Grocers IGA, Sunshine Coast, Queensland) on stage to talk about the opportunity for disruption, and how she has carried this out in her stores. 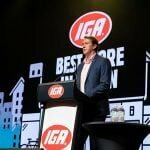 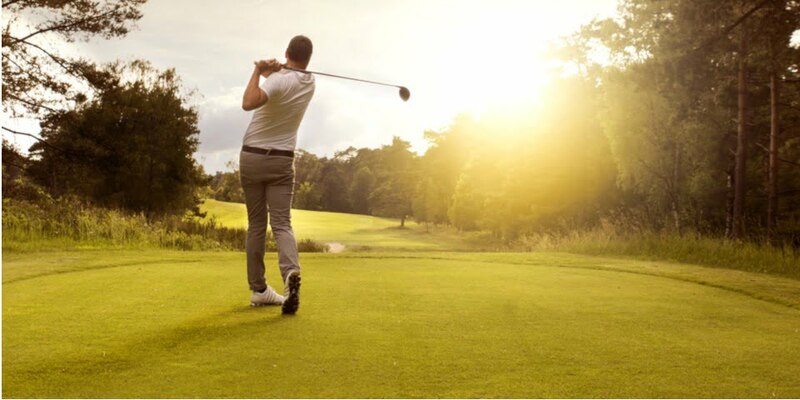 talks from former cricketer and McGrath Foundation President Glenn McGrath and social activist Monica Lewinsky.